Welcome to Sweetwater Oaks Ocala! 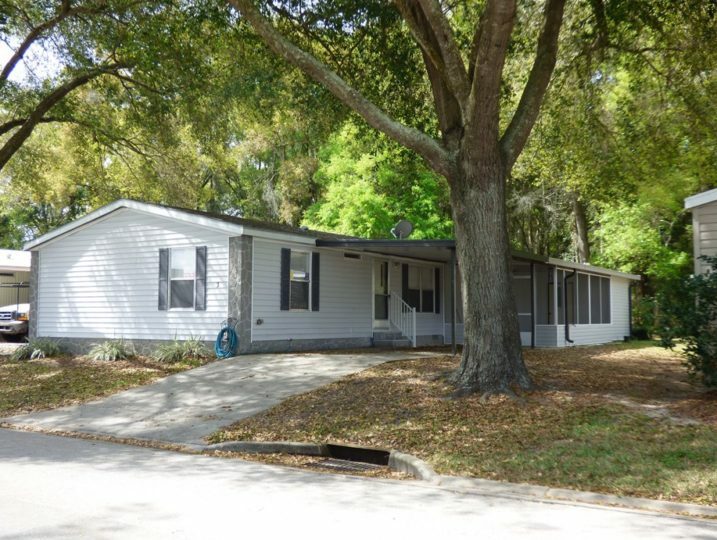 Here in sunny Florida — in the heart of world-famous Ocala horse country — the 55+ community of Sweetwater Oaks is not just a mobile home park. It’s a neighborhood to love. Here’s what some of our residents have said: “This is a place where I have always felt at home. It is a place where neighbors treat people with respect and neighbors really care about each other. At Sweetwater Oaks the staff and management never seem to stop doing their job and get things done in usually more than a timely manner. It’s the neighbors that make the neighborhood. But the active adult community of Sweetwater Oaks also offers residents convenience and amenities that make it an affordable and attractive place to retire seasonally or year-round. 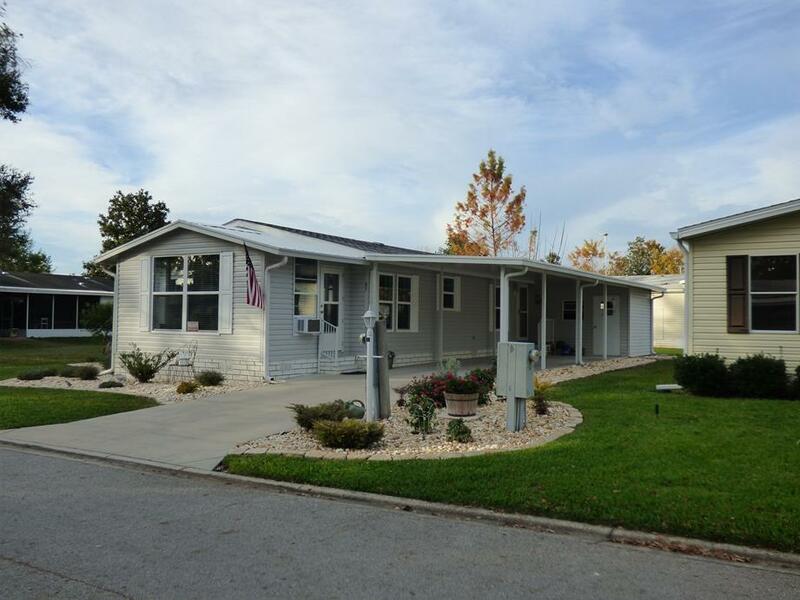 Our community is located close to shopping and medical facilities, and within five minutes to I-75. It’s only a pleasant hour’s drive to sunny Atlantic beaches or the natural beauty of the Gulf Coast. And the attractions of Orlando and Tampa are just an hour and a half away. 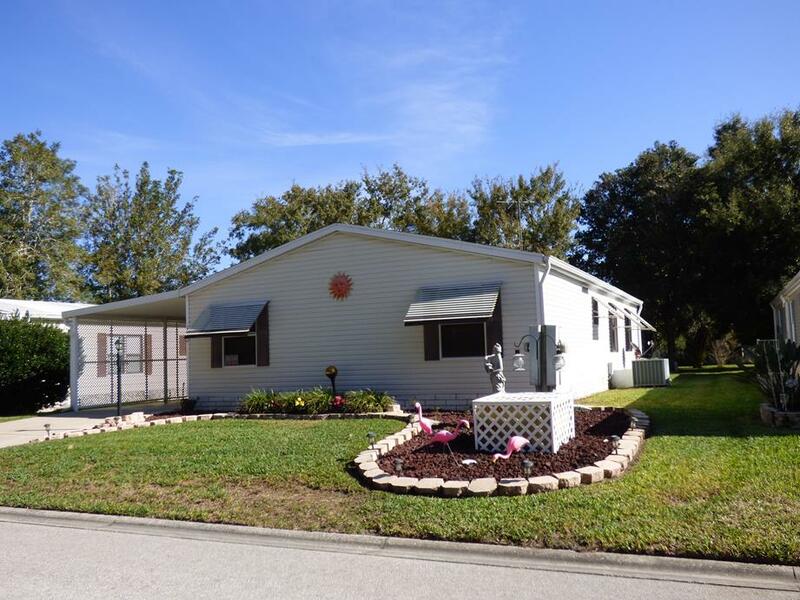 Sweetwater Oaks is an active, 55+ community offering mobile homes for sale in Ocala, Florida. Our residents love our quiet, clean and well-maintained grounds. We take great pride in keeping our neighborhood beautiful. Our gated community includes a clubhouse and clubs that bring together a wide variety of interests. (Check our Facebook page for a glimpse into our vibrant social scene.) 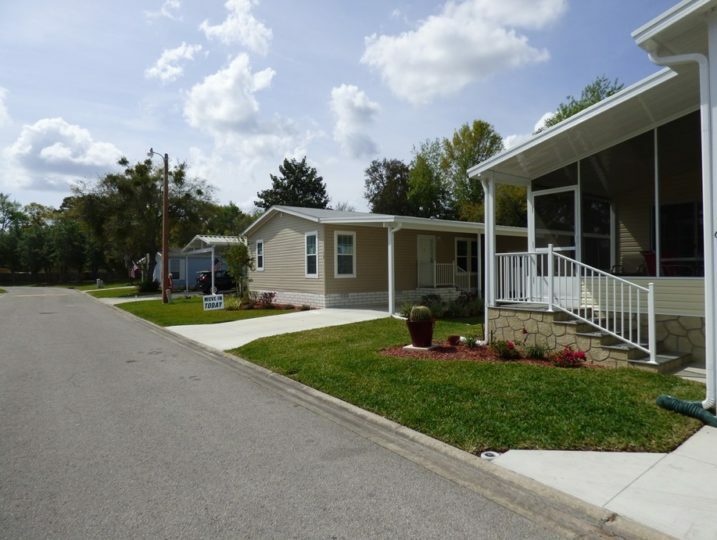 Sweetwater Oaks consists only of double wide and triple wide mobile home units, and the low lot rents make living here affordable. 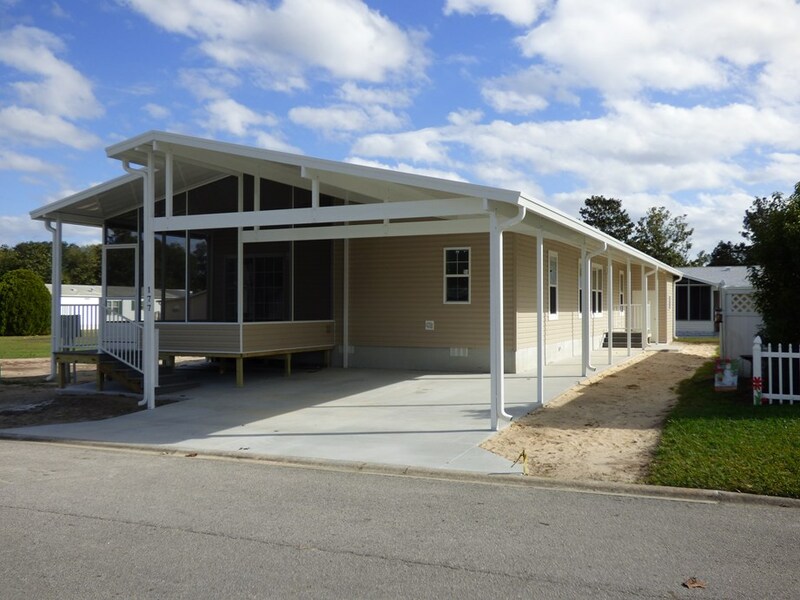 Our website is regularly updated with mobile homes for sale. We also offer RV parking for our residents. Have questions? Call us at 1-800-936-0188 and we’ll be happy to help you find the retirement home that’s perfect for your lifestyle. We look forward to hearing from you.